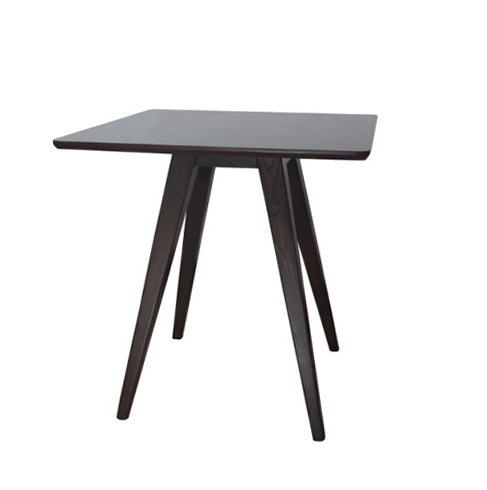 Blake Table is a minimalist design created by Denmark-based designer Eleanor Home. Blake is handmade in Portugal like the rest of the Eleanor Home furniture. 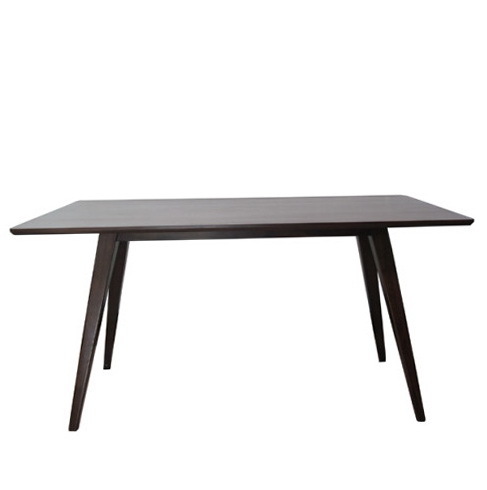 The table top has nice round corners and faceted edges. 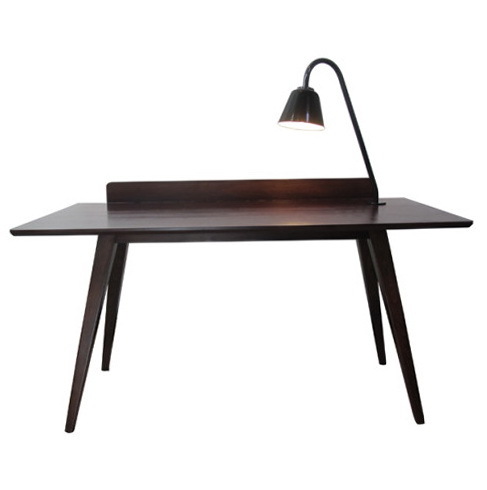 The back-piece and light makes it perfect for hotels or offices.